“Goodness, you spend a lot of time with those bambinos,” said Jim one morning as Luca cuddled his son. Luca had what some might describe as a difficult relationship with his father. But he always felt that his father meant well. 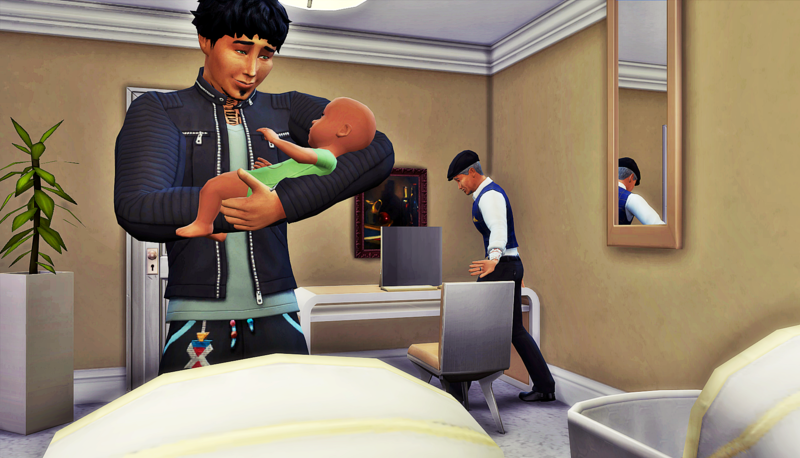 Jim had his values and his priorities, and he simply wanted to make sure Luca was prepared to follow in his footsteps. And one thing was for certain. No one knew how to throw money at a problem like Jim did. It was a privilege and responsibility Luca hoped to have one day. 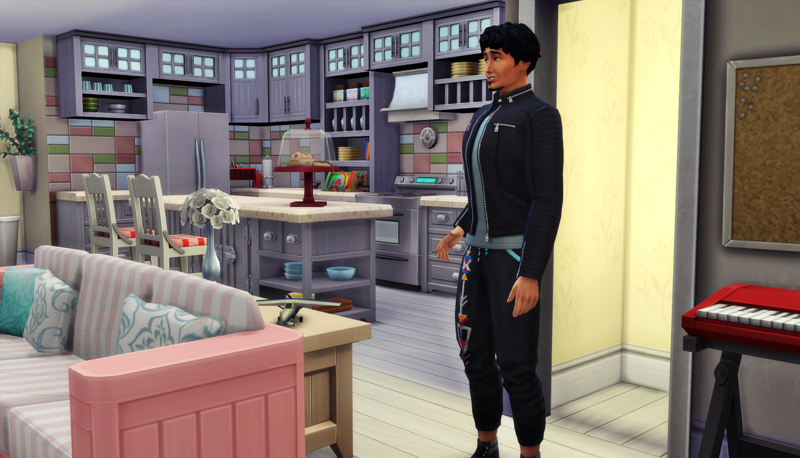 The day Luca and Daniella moved in, they agreed home was nice enough, it was just builder grade and plain, but Luca never had any problems with it. However, it was not Liz’s dream home. Jim gave her a good chunk of money, and found her a great contractor to work with and bring her vision to life. 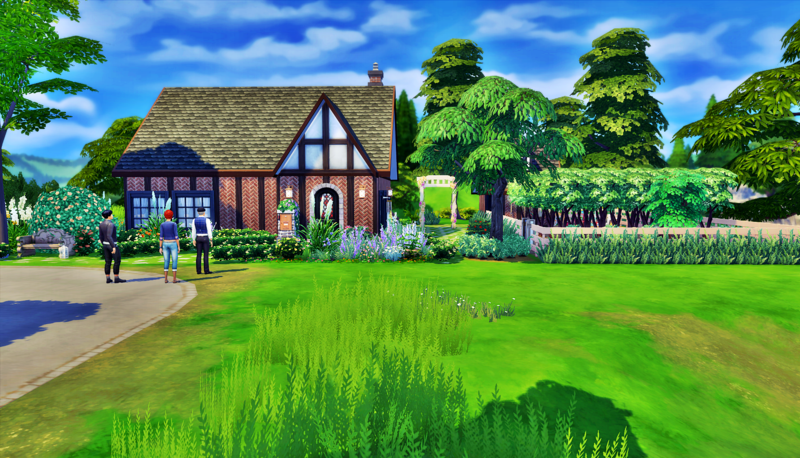 She was impressed and asked how he was able to find such talent even though he didn’t live in Windenburg. Jim’s only response was that he “knows some guys in construction.” It wasn’t long before the three of them were standing outside, looking at the country cottage–with her orchard on the side–of Liz’s dreams. Liz didn’t actually expect to see anyone while she was out streaking. She felt relief that at least she didn’t recognize the woman who was watching her so closely. She made herself feel better by thinking about how she’d probably never see that woman again. While she was gone, Luca stood in the house looking around his new open plan living space. He had learned more than he ever wanted to know about how putting red and pink together was a bold, and not at all girly, design choice. He never would’ve chosen this for his forever home, but it made his wife happy. And she tried to keep him happy by going along with him, even when he did something as ridiculous as daring her to streak, so what could he have to complain about? He looked around and smiled. It wasn’t his idea of perfect, but it was pretty damn close. Ha! Streaking Liz cracked me up! And Luca’s dad is… something. 😂 But he definitely seems to mean well! He seems to mean well?? Lol, that’s nice that he appears that way. Spoiler alert: he does NOT mean well, haha. And yes, I enjoyed streaking Liz. When she and Luca became “partners in crime,” he immediately whimmed to dare her to streak. I couldn’t believe she ran that far, lol. 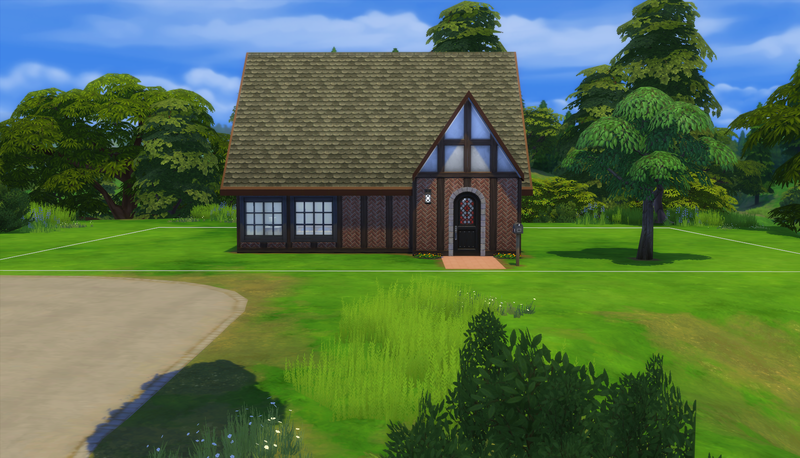 Well, okay, then Liz… I know you are happy, but that was just a bit…much, I hope we have a good look at the house, it looks way more cute than it was before! The house is so cute now. 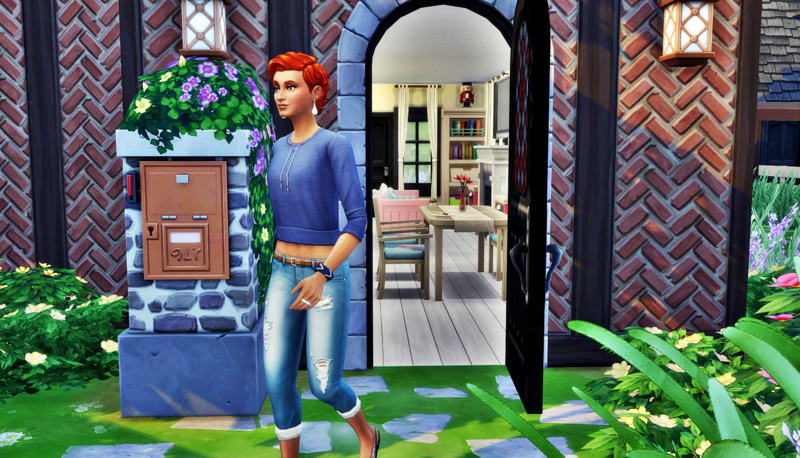 I can always do a home tour of you don’t see enough of it in the next few chapters! Yup. 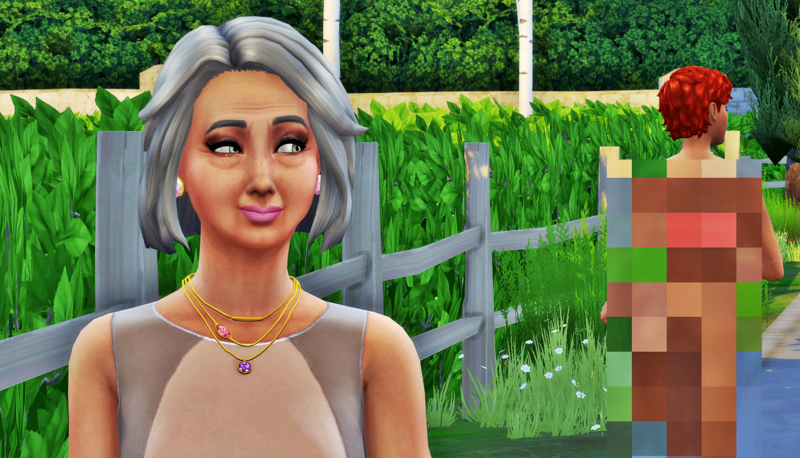 Liz is trying her best to keep up with the man she married. Ha! I think most women would, but we know Liz is… special. Really? I would rather have christened the place! Lol…. Ha! Even with Luca’s father in the basement? Love that kitchen! Liz is cool for taking up that dare!